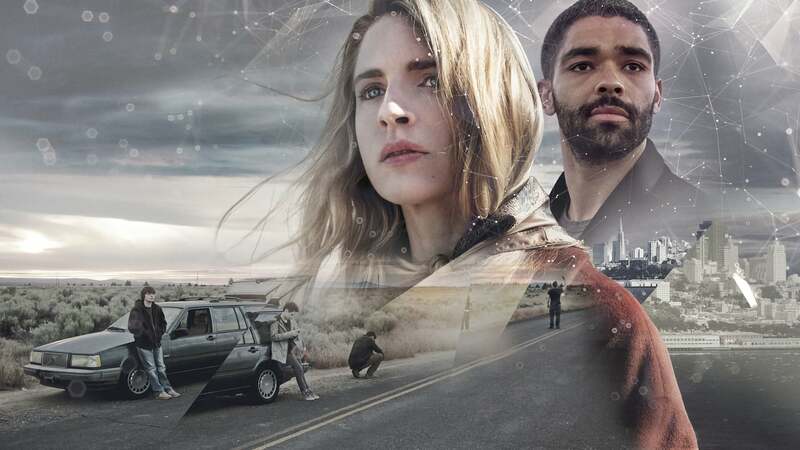 I don’t know if I’m just getting older, or if Netflix has too much content, or if it just doesn’t seem like anyone in the community is talking about it, but in case you missed it, a new season of 2016’s The OA is finally here! I absolutely adored the first season, and after 3 years, had pretty much assumed that it was more or less cancelled or that what appeared in the first season was all there was to be told of the story. To my very happy surprise, the new season has just dropped today. In Netflix fashion, it didn’t seem to have gotten much of a build-up or promotion, and I’m left wondering is that a calculated decision on Netflix’ part to build up excitement only around the actual launch date, or perhaps they simply release so much content now, it would just be too expensive and time-consuming to give everything a ton of promotion? Either way, the juggernaut doesn’t really even need to advertise, does it? It’s kind of cool the way content just sort of drops. The new trailer is below if you want it, but I actually recommend NOT watching it. I feel like it’s too revealing and regret having watched it myself.